Core faculty provide the CSC with leadership and have their primary research effort associated with the Center. Staff includes of postdoctoral fellows, graduate research assistants, and administrative personnel whose primary responsibilities are to support CSC research. Affiliated faculty are researchers from inside and outside the university who support the CSC through participation in writing and research projects. Fellows are researcher who are specially funded to collaborate with CSC for a variety of purposes. 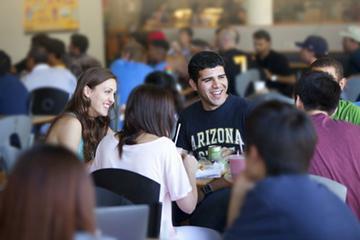 Individuals interested in an affiliation with CSC should contact csc@asu.edu.